Before you leave home, your Instructor will provide you training documentation to finish the course at another location. Referrals expire 12 months from the date of the last training. 8:00 a.m. 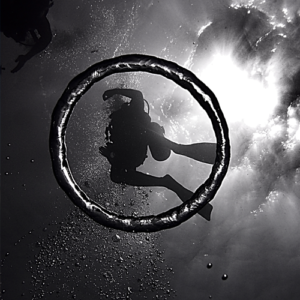 Arrive at Scuba Playa Dive Shop. Bring with you the training documentation your Instructor provided, a towel, swim suit and flip-flops. 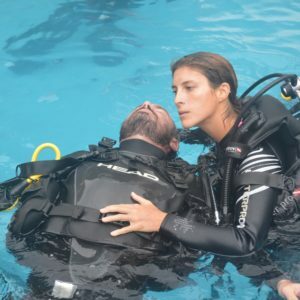 We will start by verifying the referral documentation and completing the required paperwork, In preparation for the dive before beginning open water skills, we will compete a pool session to assess your skills and comfort level inwater and generally assess dive knowledge. 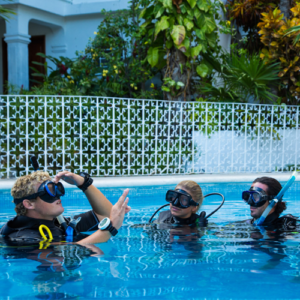 After completing the skills, we will head back to Scuba Playa to re-group and head down to the beach where we will be boarding our boats and heading out to the reefs, where you will be doing two open water dives with your instructor. 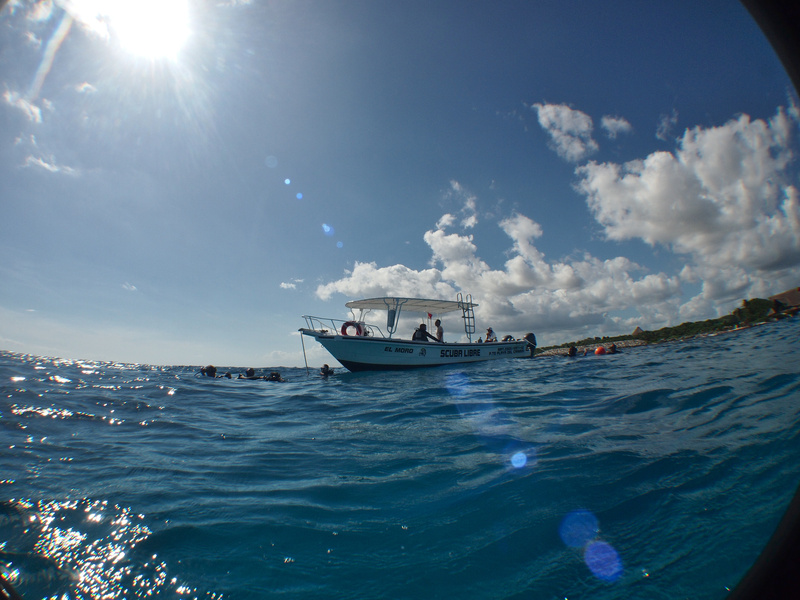 We should be done a little after 3:00 p.m.
11:30 a.m.Arrive at Scuba Playa Dive Shop. Bring with you a towel, bathing suit and flip-flops. 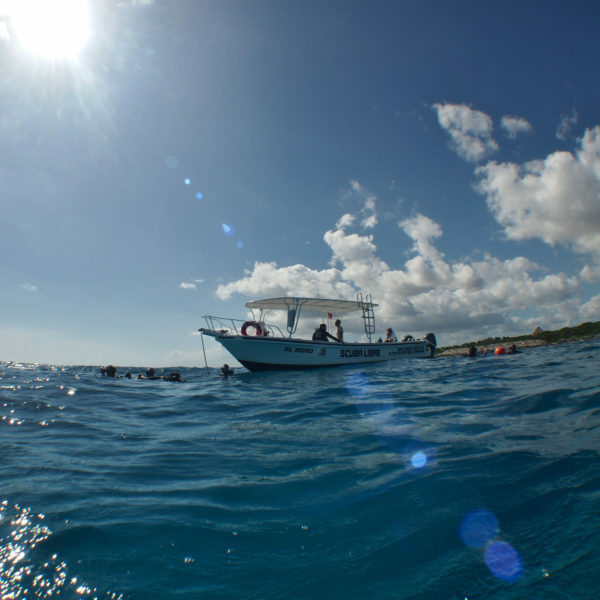 We will provide all scuba gear and head down to the beach where we will be boarding our boats an heading out to the reefs, where you will be doing two open water dives with your instructor. After the four open water training sessions have been signed by you and your instructor, we will take your picture and certify you on-line. We should be done a little after 3:00 p.m. Your temporary certification card will be waiting for you in your email, and your certification card will arrive at the address that you provide. E-Cards are also available upon request.